Come help us celebrate the coming of Fall and the end of our second programming season. At this year’s Fall Family Festival we invite you to test your skill on our mechanical bull and enjoy the petting zoo, free pony rides, face-painting, and games. 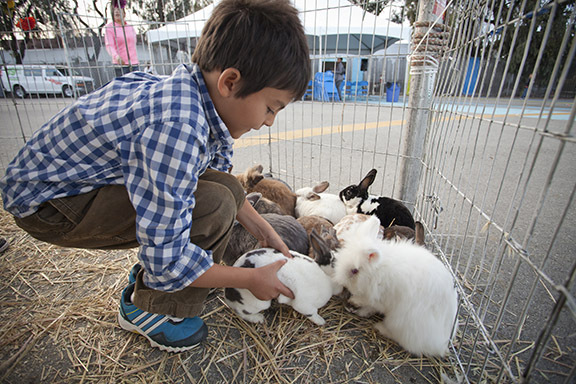 For more details check out the Petting Zoo Photo Album.